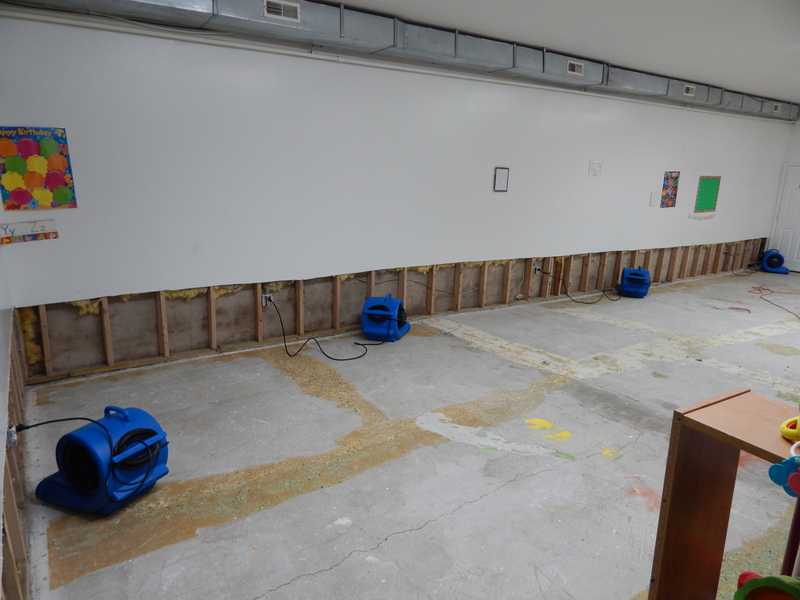 With the recent storms, many homes and businesses have endured severe water damage. 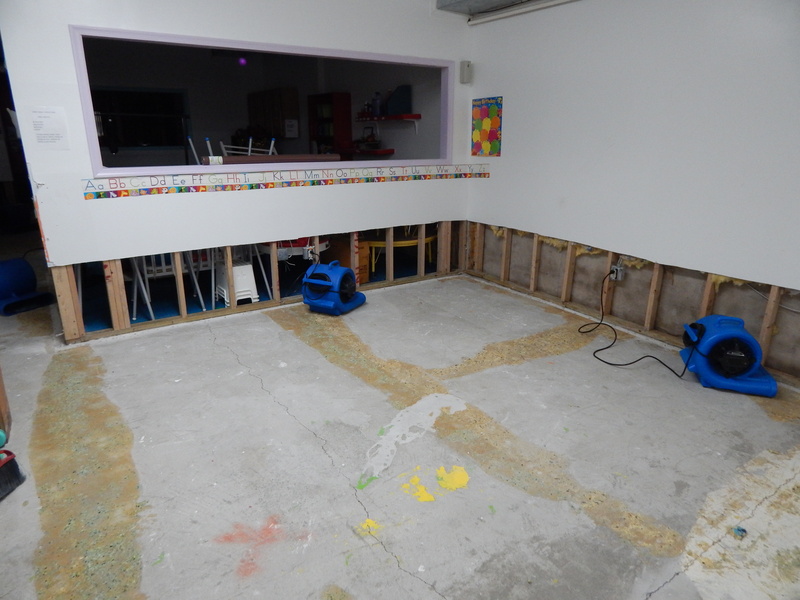 Here’s a set of photos showing a local business which was unfortunate and had several inches of water damaging not only the carpeting and drywall, but a lot of contents. 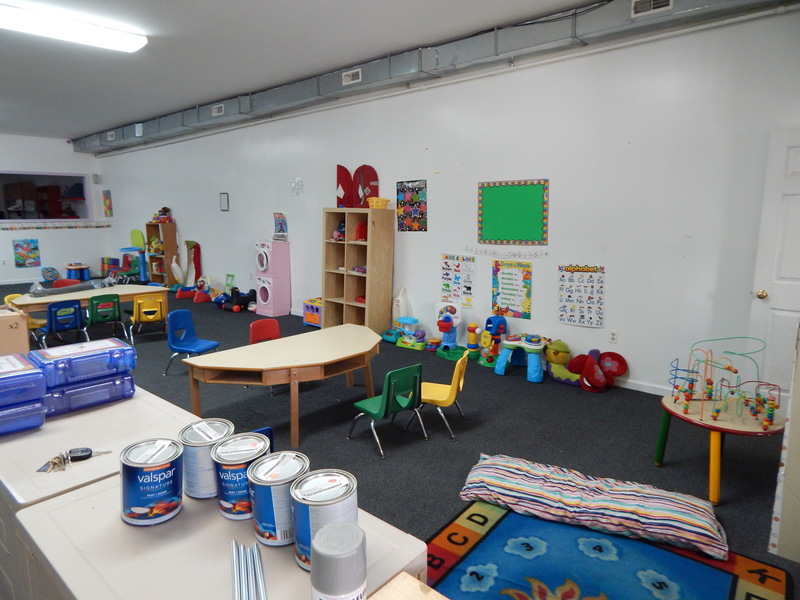 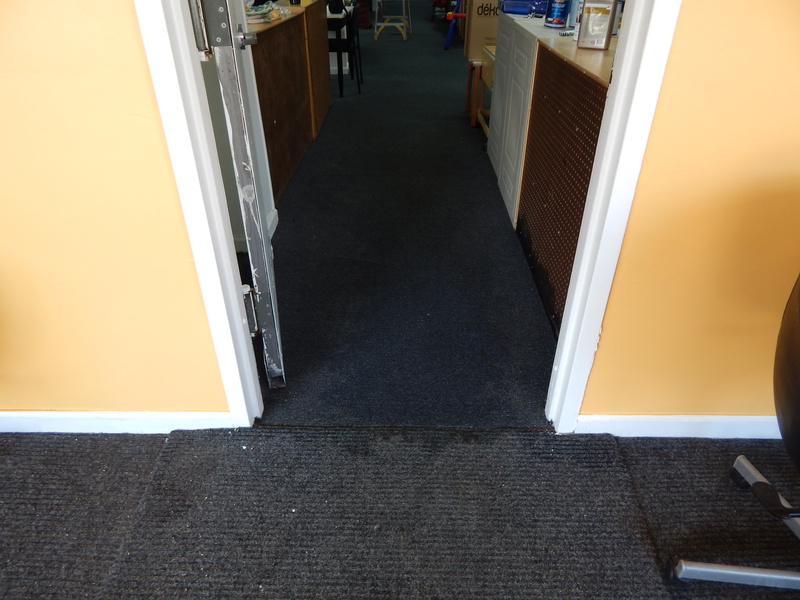 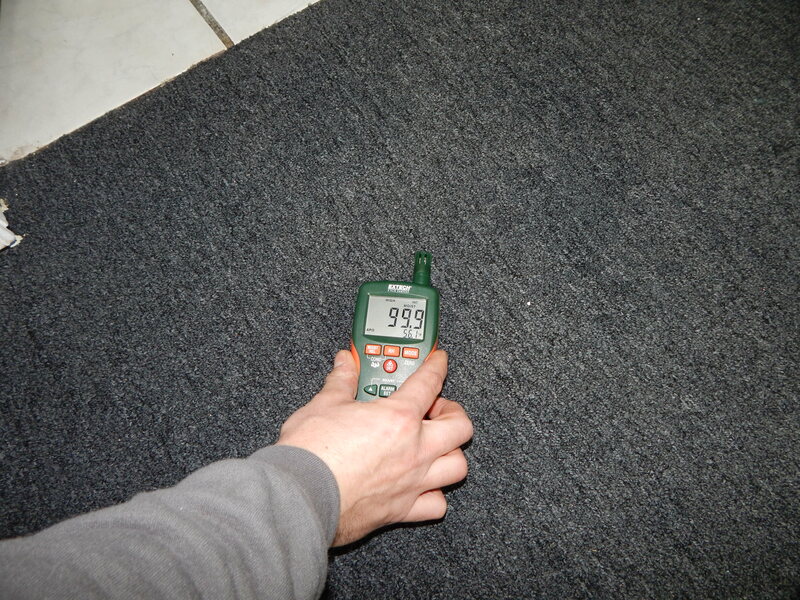 The pictures show the wet rugs and walls, the moisture meter indicating the high levels of moisture, (since the some of the photos don’t display the water damage because the carpeting is dark), and the remediation and structural drying.